New Commercial and Personal Use product is at the store. 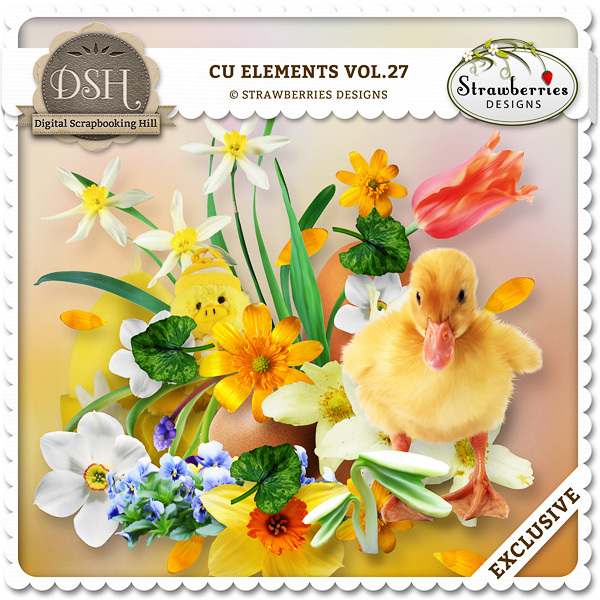 This kit includes 19 pretty elements and 1 paper for CU and PU. You can find there: flowers, eggs, leafs and others.